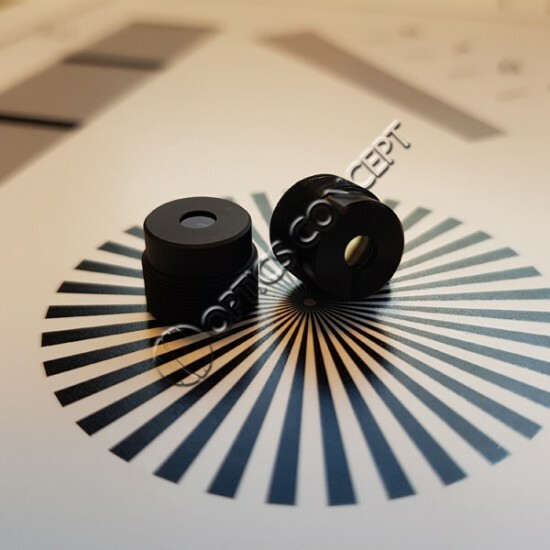 1/2" ou plus grand There are 19 products. 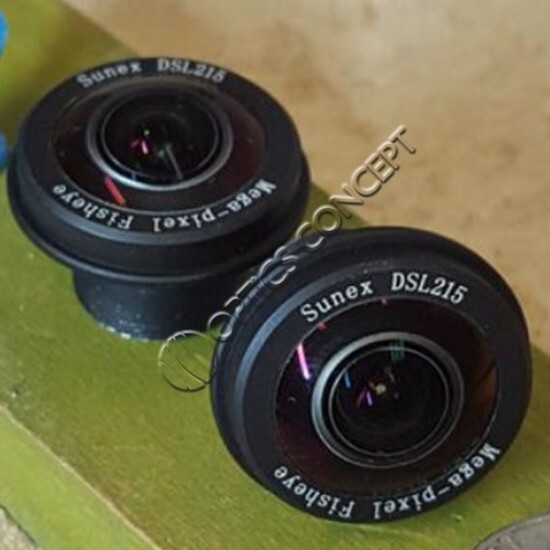 The DSL255 is an all-glass, miniature SuperFisheyeTM lens designed for 4K sensors with up to 1/2” format size. 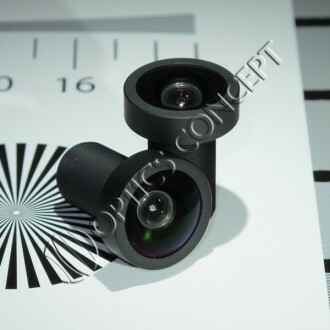 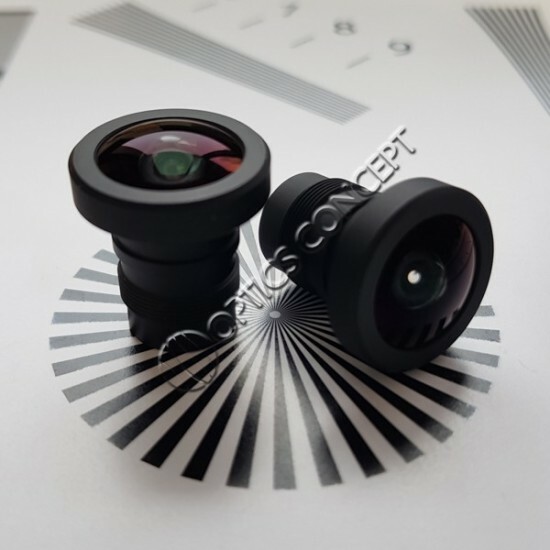 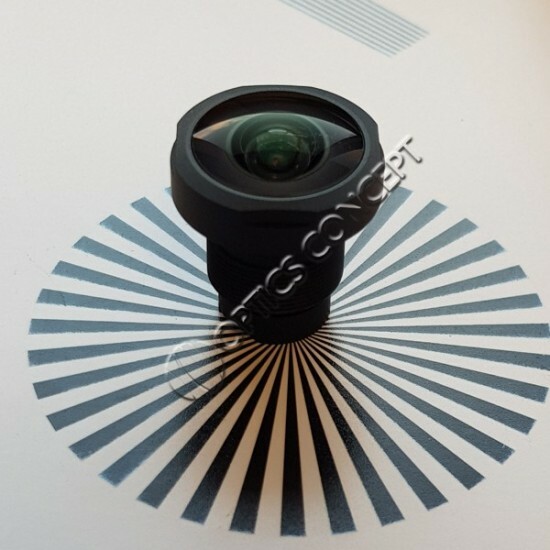 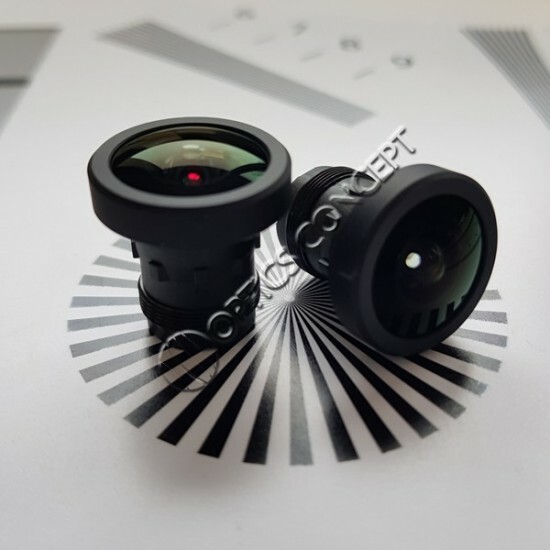 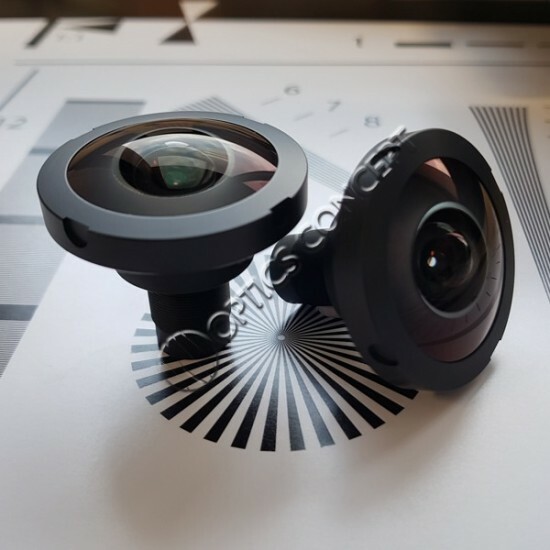 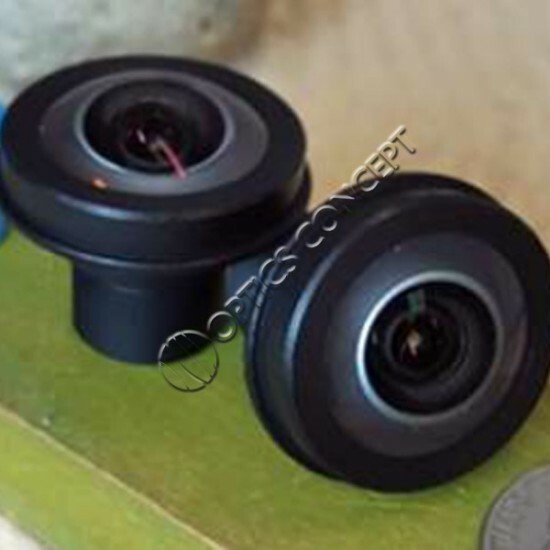 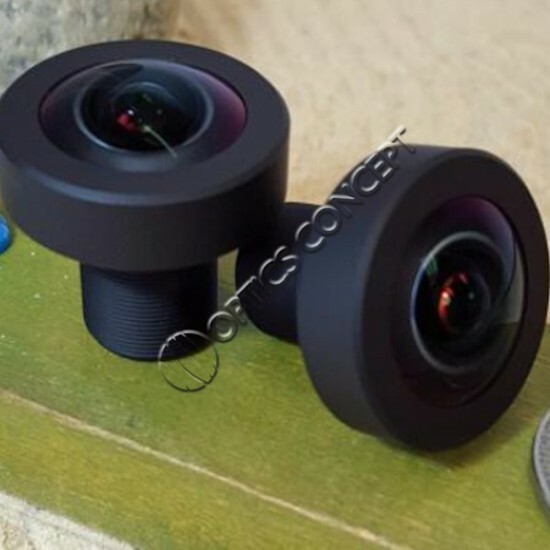 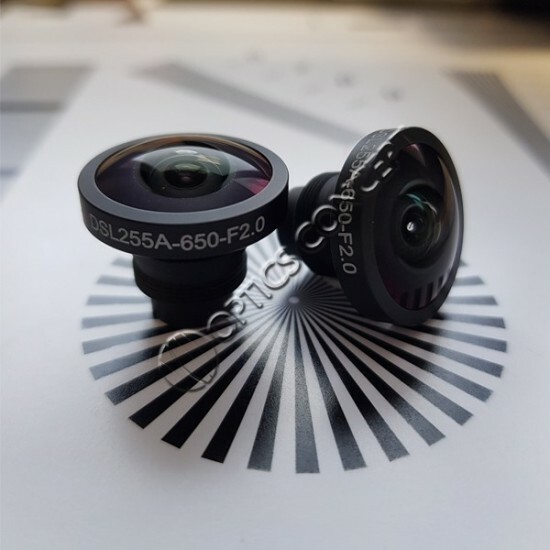 The SuperFisheyeTM design provides a FOV of 190 ̊ at design image circle of 4.3mm. 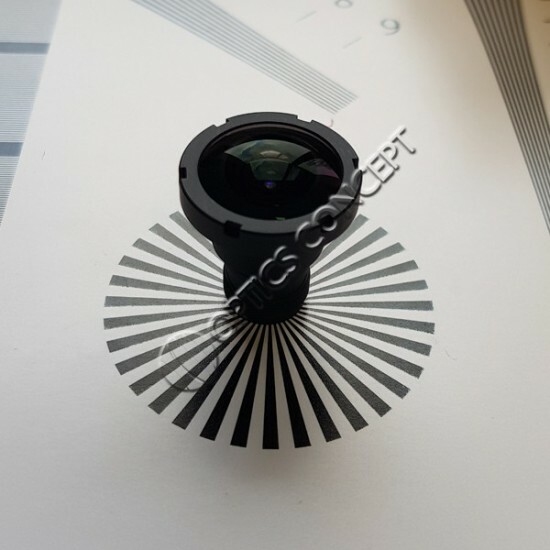 The low F-number, compact size and thermal stability make this lens ideal for security and other high-quality indoor/outdoor imaging applications. 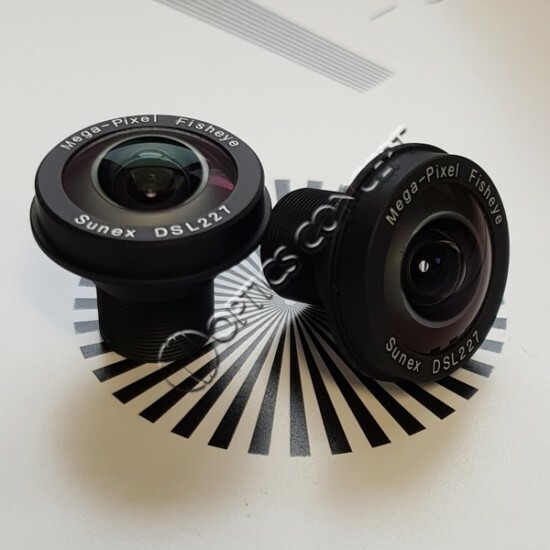 The DSL934 is a multi-element glass lens optimized for 3-5MP imagers with up to 1/1.8” format size. 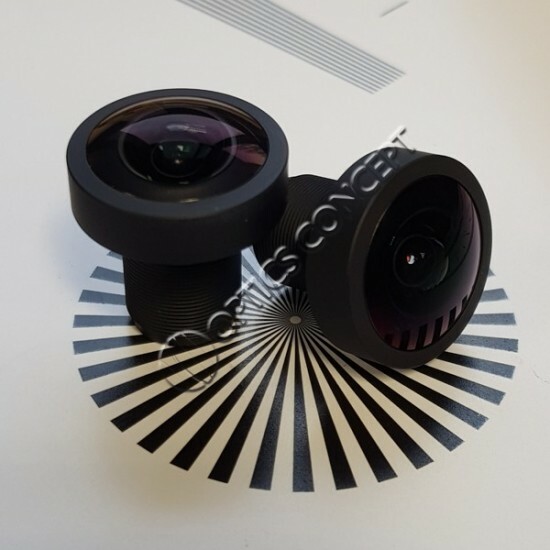 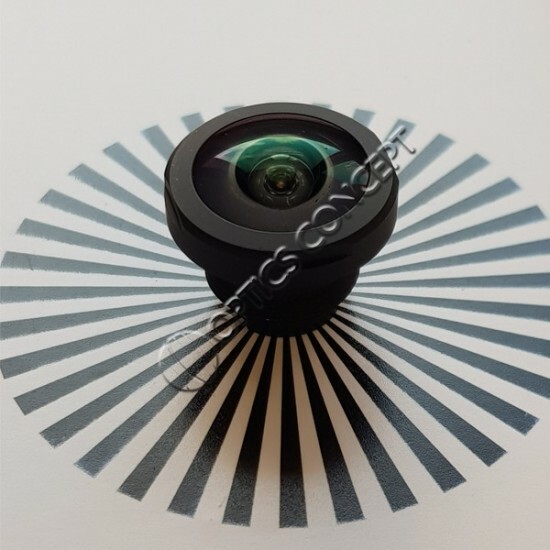 The compact size and all-glass all-metal construction make this lens ideal for applications requiring high resolution and temperature stability such as discreet outdoor security cameras.